Hi everyone I'm Jack Red, today I am going in the same direction as some of my recent blog entries. Unlike the last three I did on similar topics. I am technically comparing two consoles I compared before. Two of my favorite consoles from their respective companies. The best two of the last generation of video games really gave us an great show. Yes I know it was actually an showdown between three of them. I was more into both consoles over Sony PlayStation 3. Both Wii models look very similar which could confuse some people. I officially got to play on all three Xbox 360 models. All three of their console designs stand out a lot more compared to Wii. My favorite out of the three for those wanting to know is Xbox 360 S. It's such an great mixture of Xbox original and first Xbox 360 model. More clear differences between all three models and I recommend them. Personally it's difficult for me to talk about controllers between both these consoles. I really enjoy playing so many games with both controllers. Obviously both had a lot of third party controllers. I still prefer Xbox 360 controllers for many reasons. For one thing it doesn't take long to get use to an Xbox 360 controller. All the buttons are simply placed better & very likely where you would use your fingers. Yes sometimes when your games gets intense you might by accident press Xbox button. But that's not really an issue to directly affect the game play. 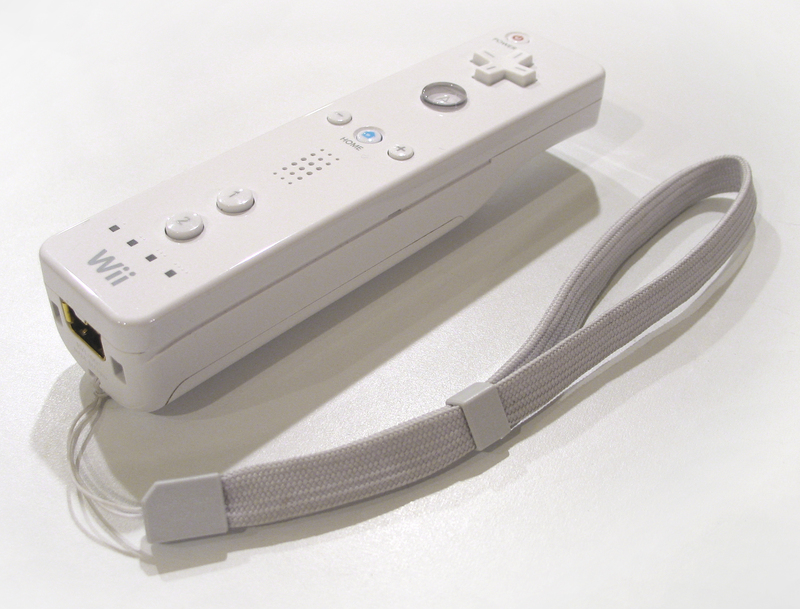 Some Wii games do require additional pieces in order to play. Clearly this category splits gamers right down the middle more than most think. Kinect was Xbox's answer to Wii's motion controls. Of course it was more than that as Kinect acts as an web camera or additional microphone. Unfortunately both PS3 and Xbox 360 really step up their game. They showed off amazing graphics some games look very realistic. Nintendo decided with both Wii & it's successor Wii U to not pushed that hard. Basically they are more like last gen consoles than next ones. Although both are selling very well, some people really want an true next gen console. Xbox 360 did such an amazing job with so many great games. This also allows more crazier possibilities such as Grand Theft Auto V. To date not only one of the best selling games of all time. As of right now GTAV has the biggest world in any video game. Yes Wii can directly play Game Cube games no problem. You do need online to update your console to play Xbox original gales for Xbox 360. But let's be honest Xbox had an better library of games. Some of the absolute best during the previous video game console wars. A few hundred games can be played on an Xbox 360 with an website naming those that supports it. Which by itself saves you from trying to play something that might not work & save you money. Yes some features used for Xbox 360 are disable while playing an Xbox original game. Honestly that's an small price to pay with an higher chance of completing your collection. Not only that later Wii consoles family edition removes Game Cube support. I know a few Nintendo fans to go on about it's online service. Originally Xbox 360 had points to determine money amount. Although I was very good at memorizing & calculating these points so many didn't understand. Everything works very well from downloading stuff to watching movies from Netflix. Xbox 360 has an better menu for everything to find things easier. As stated before don't watch Netflix on Wii. You can get avatar stuff to dlcs for several games. 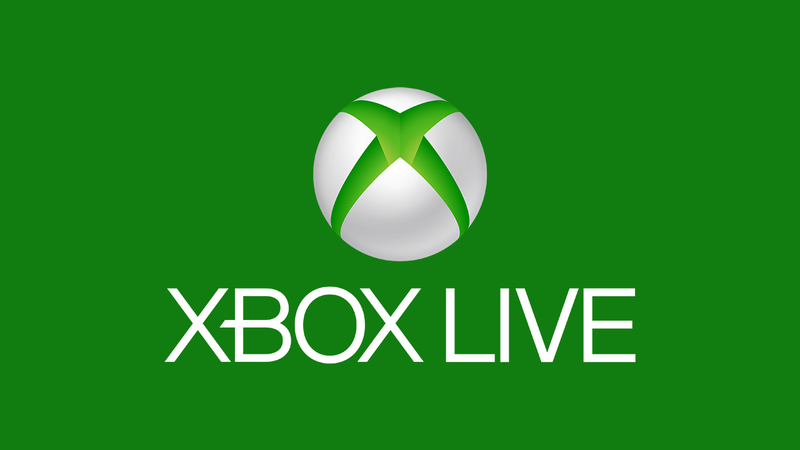 Xbox Live remained mostly unhacked in majority of it's run unlike PS3. What's better is if your hard drive gets too full of stuff. Instead of deleting it you could either transfer it all to an bigger one or now to Xbox One. Also Nintendo decided to not bring stuff from Wii's online service to Wii U directly. Sorry Nintendo by stuff like this is why I loss respect for you. I hope you guys like this blog as some would. This is my opinion why I prefer Xbox 360 but I love both consoles. Hell you really can't go wrong with either of them. Some of the finest games in the last decade are present on both. Until next time I'm Jack Red & I'll see all of you later.